Mountain Valley Country Store is this area’s largest and most complete pet store. We have a large selection of casting, spinning and fly fishing flies and lures. If you are looking for the latest in ladies fashions or you just need something to ride your horse in, then Mountain Valley Country Store is your one-stop shop. 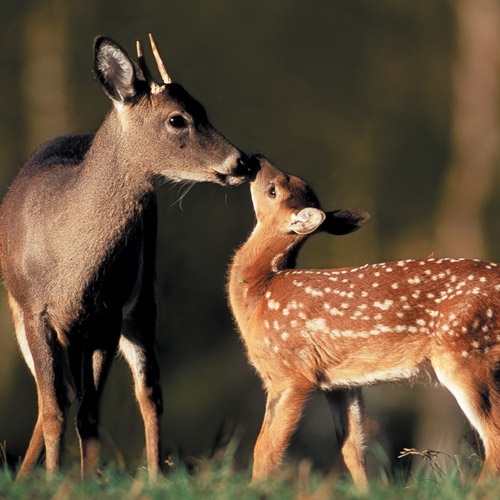 No matter what kind of wildlife you are feeding, Mountain Valley has what you need. 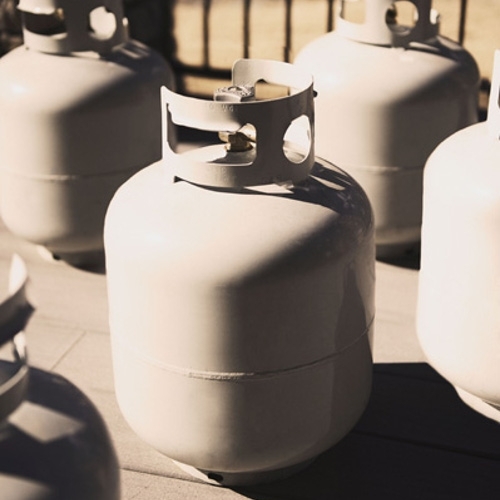 We are your local propane refill station! Stop in or give us a call for pricing. 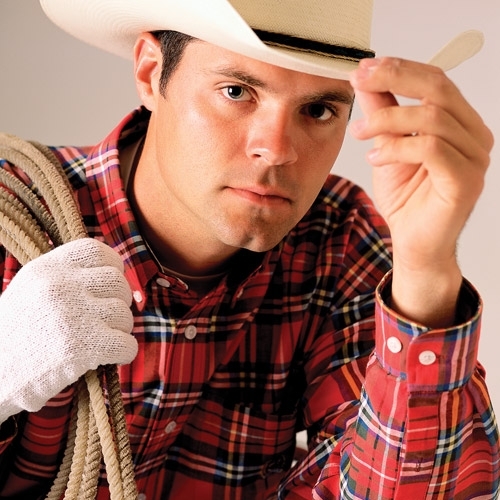 Mountain Valley is owned and operated by horsemen for horsemen. 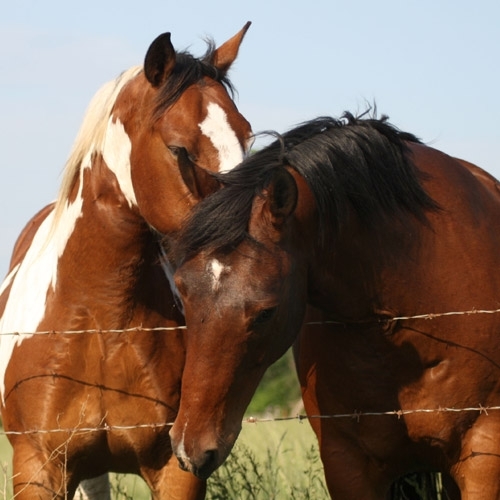 With over 50 years of combined experience, we are here to assist you with your equine needs. Mountain Valley Country Store is your one-stop shop for country living. 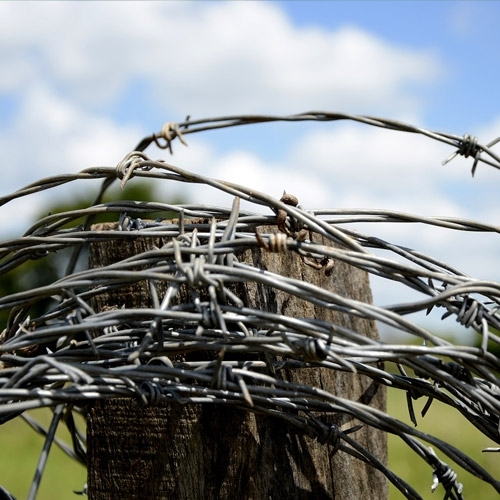 We have what you need for your farm or ranch. 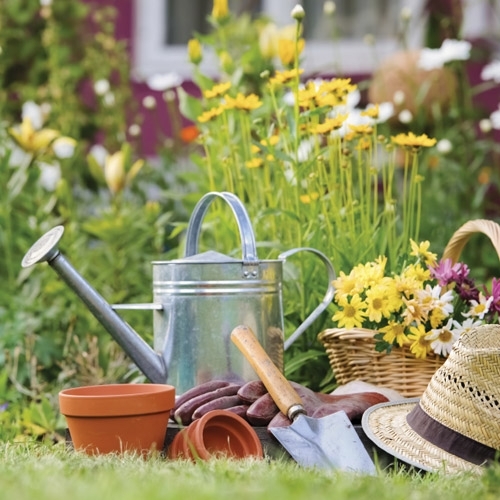 Our lawn and garden department has what you need to get your lawn off to a good start and to get your garden going. We proudly feature a large selection of men’s Carhartt workwear and accessories. 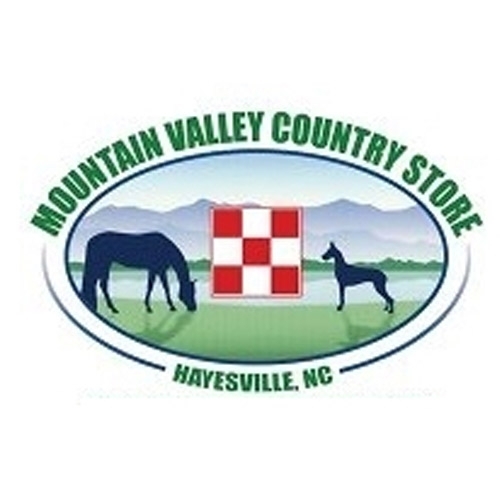 Mountain Valley Country Store is your “One Stop Shop for Country Living”.